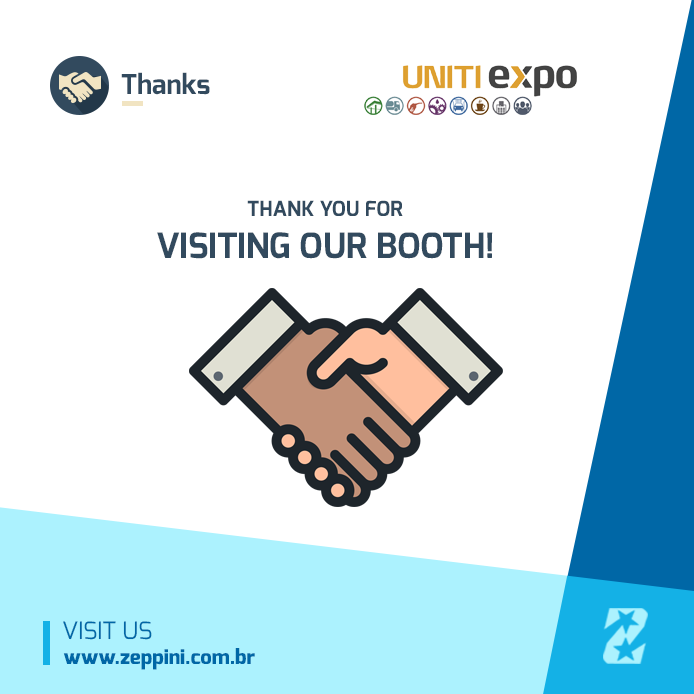 Once again the Zeppini Ecoflex presented solutions that were highlight during the 3 days of UnitiExpo 2018. The first highlight is the presence as the only Brazilian company among the great global players in the industry. 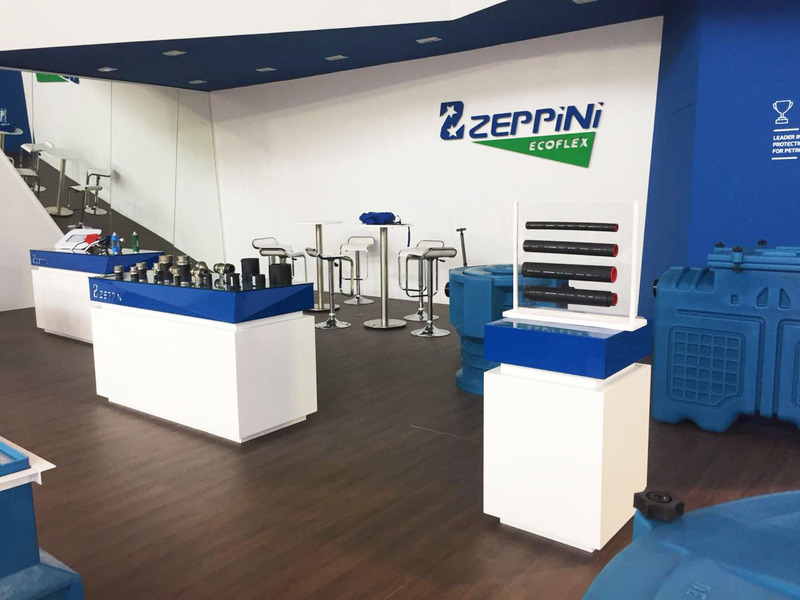 With a booth of more than 80m², Zeppini Ecoflex occupied a space in the main halls of the event to present its solutions. The company’s most recent launches also made its first appearance at the event. Among them, it is possible to highlight the Fuel Flex ONE Piping System, which was pre-launched in the last edition of the event in 2016. There were also visitors interested in the more traditional Zeppini Ecoflex lines of equipment. Containment System, Oil and Water Separator System, Dispenser Accessories, among other items of the company full range were also requested by visitors and will probably arrive to some new countries soon. The Zeppini Ecoflex HDPE Piping System – Fuel Flex ONE is once again a success during the UnitiExpo 2018. The equipment line was pre-launched during the last edition in 2016 and now is already one of the most consulted solutions at the event. The success occurs, because, the Pipes of the company were developed with the most recent technologies in the world and certified according to the strict international standard EN. Among the several tests that the equipment is submitted to obtain the certification, one of the most rigorous is the permeability test, in which it is necessary to ensure 0,0% of permeability of fuel in the equipment wall. In addition to the HDPE Pipes, the company also presented the other items of its piping line that includes Transition Fittings, which are the only in the market produced in stainless steel, and the Electrofusion Machine, necessary to install the system properly. On May 15, 16 and 17, Zeppini Ecoflex will be in Stuttgart in Germany to participate again of the UnitiExpo event. 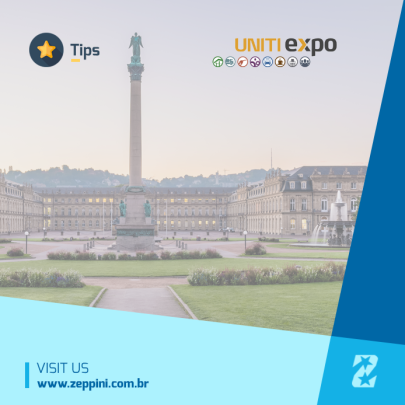 Our team prepared some tips for you that want to visit the event, so you can enjoy the a little the city of Stuttgart and make the most of your visit at UnitiExpo. A great option for those who want to get to know Stuttgart is to visit the castle square. The square houses the luxurious Neues Schloos (New Palace) castle, one of the city’s postcards, built between 1746 and 1807. In addition to the famous castle, the region also has many good restaurants, shopping centers, museums and old architecture, making it an excellent option for those who want to enjoy the landscape, go hiking and take pictures. With luck, the visitor will also be able to see one of the many cultural events held there throughout the year. The event is only in its third edition, but has presented significant growth numbers. This year the exhibition area will increase by 20%, covering 40.000m². Therefore, it is important that visitors program in advance the companies that they want to visit and confirm their location in the event directory. The Petrol Stations equipment companies will be located in the Hall 5C. 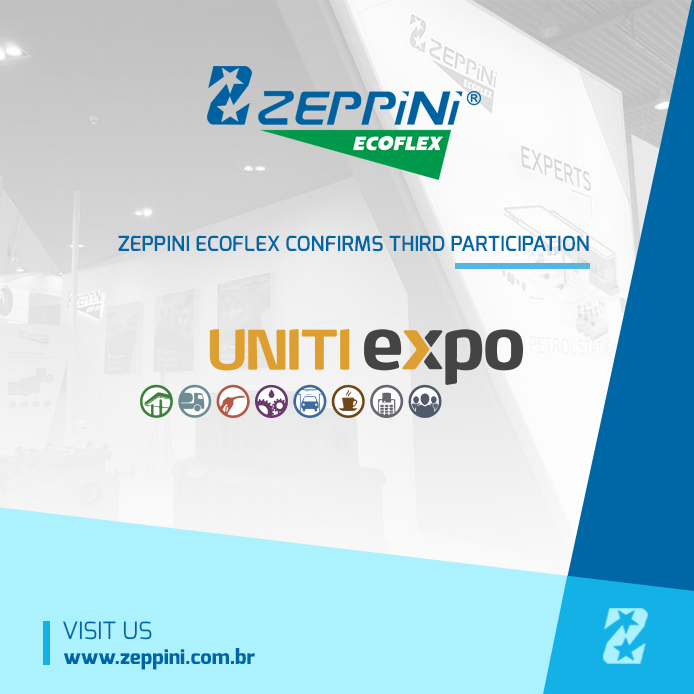 Do not forget to schedule your visit to the Zeppini Ecoflex booth number 50 to know all our news. In March, a new Brazilian resolution came to effect, the CNPE 23/2017, which approved the addition of 10% of Biodiesel to the Diesel sold to final consumers, one of the actions to reduce greenhouse gas emissions in the country. With this change, the Petrol Station will have pay attention to some important details, as this new version of Biodiesel can absorb air moisture, which facilitates the formation of residues and the water accumulation in the fuel, especially in regions with lower temperatures or with higher humidity. To reduce such effects, it is important to clean the Storage Tank prior to the first discharge of the B10 and thereafter every two years, in addition to draining the water and particles weekly, using a drainage pump. Diesel Filters also need special attention because the conventional filtering elements of the equipment do not retain water. The solution can be the exchange the element for a coalesce model, in this case the life expectancy of the element will be reduced because it will be retaining water and particles. Another alternative is to integrate a unit with the coalesce filter to the regular particle filter, the first will retain solid elements while the second filter will retain water. With this change, the tendency is that the Diesel Filters to be produced with a particle filtering unit and coalesce unit. 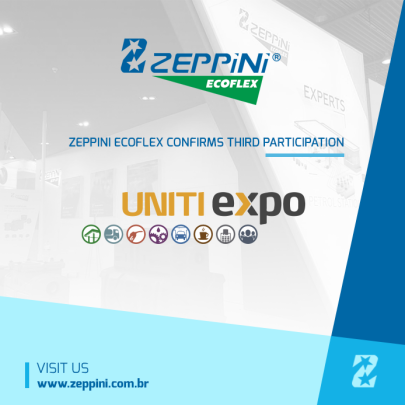 Zeppini Ecoflex, one of the leaders in environmental protection equipment for Petrol Stations, has confirmed its participation in the UnitiExpo, which will be held between the March 15 and 17, in Stuttgart, Germany. 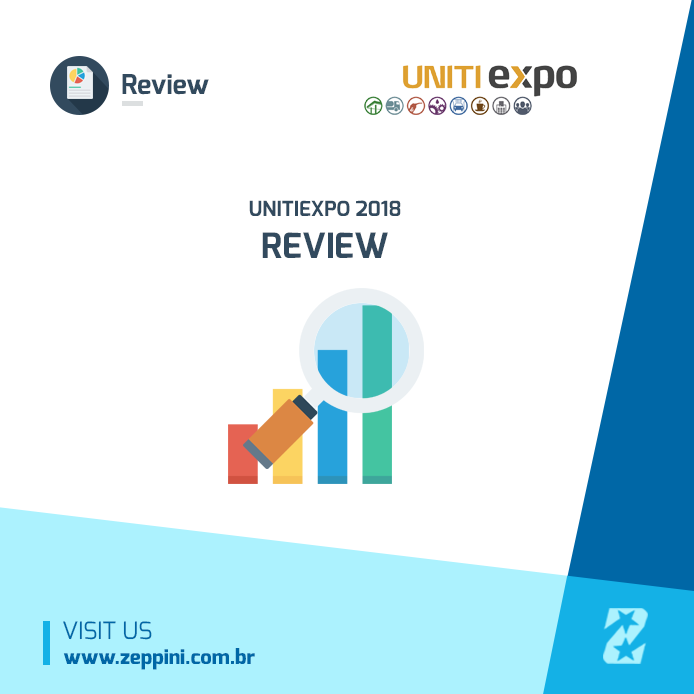 An important event of the Petrol Station, Car Wash and Convenience Stores industry, UnitiExpo presents the main trends and news for professionals from more than 110 countries. 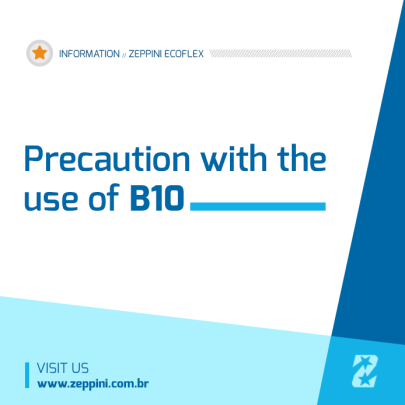 For this edition, Zeppini Ecoflex will present important solutions for Petrol Stations, such as the Piping System Fuel Flex ONE, which counts with certification EN, the Vapor Recovery – Keeper, in addition to several other items of company’s environmental protection range. 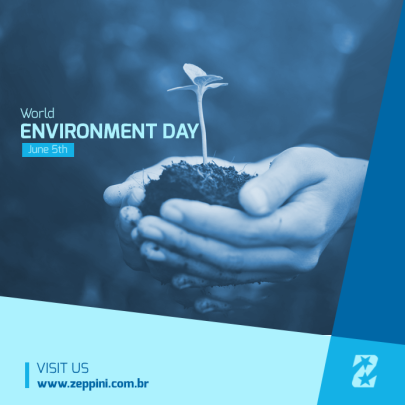 Stay connected to the Zeppini Ecoflex channels! Soon, the company will share more details about its participation in the event. 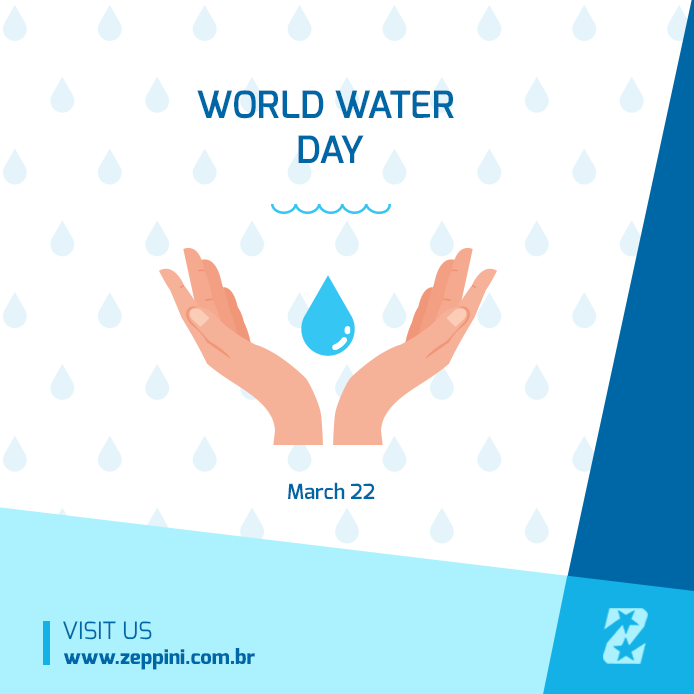 With the theme “Nature for Water”, this year’s world water day shows how we can use the nature to overcome the water challenges of the 21st century. The campaign highlights that we can overcome the water crisis by integrating nature with the city, performing actions such as forest conservation, reforestation, reconnection of rivers, rainwater harvesting, among others. Zeppini Ecoflex encourages sustainable actions and the use of environmental protection solutions in Petrol Stations to reduce the environment pollution and to avoid the contamination of the hydric resources available. 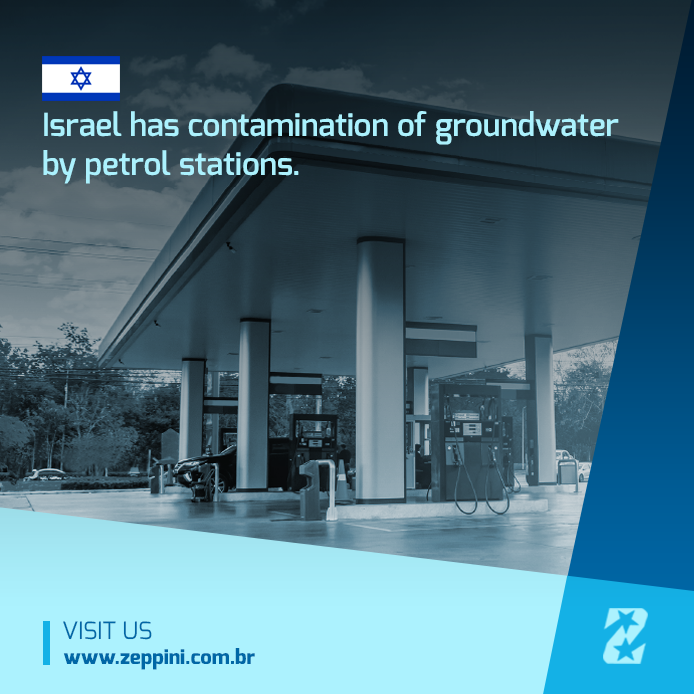 The company emphasizes that the Petrol Stations have the responsibility of avoid the soil contamination and, consequently, of water applying environmental protection equipment, such as Containment Systems, Storage Tanks with double protection and Oil and Water Separator System. Fuel leakage or improper disposal of oily effluents can cause major environmental impacts, contaminating soil, vegetation and water. 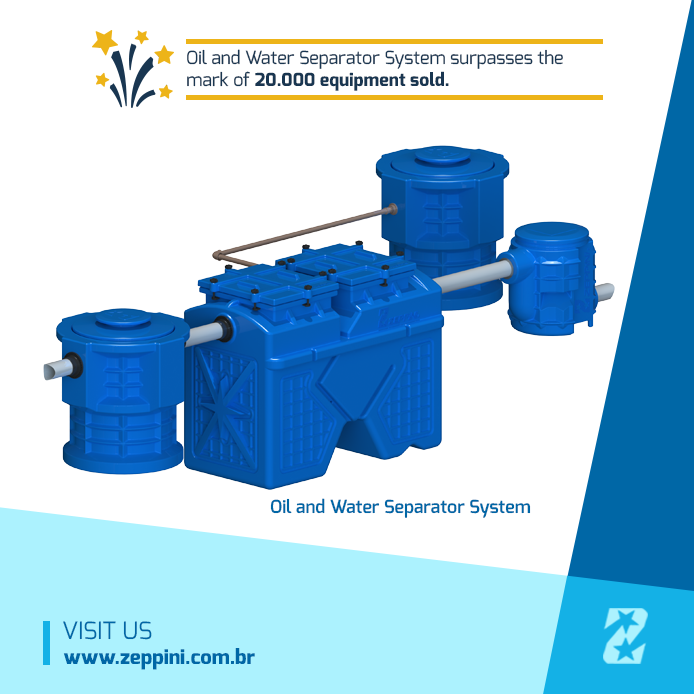 The Zeppini Ecoflex Oil and Water Separator System is the most effective solution of the market to perform the oily effluent treatment, and continues to surprise and reach new achievements. The equipment became popular globally and at the beginning of this year exceeded the mark of 20 thousand units sold, serving countries in all the regions of the world. The system is comprised by modules that ensures proper water quality prior to its disposal. In addition, the consumer counts with benefits such as easy installation, maintenance, and longer lifetime being manufactured in plastic materials. The Zeppini Ecoflex solution treats water flows from 1.000 liters up to 12.000 liters per hour and attends important international standards and requirements where the system is commercialized.